The Veinart Clinic was set up by Mr Andrew Parry, a Consultant Vascular Surgeon with more than 20 years experience in treating varicose veins. Our clinics are run by a team of appropriately trained and qualified vascular specialists with many years of experience in the clinical management of varicose veins and venous disease, both in the NHS and private sector. We believe that quality, effectiveness and safety are of paramount importance for all people receiving medical treatments and, as experts in our field, we are fully committed to the principles of Healthcare Governance and ensuring we consistently deliver the highest standards of care to all our patients. Whether you are paying for your own treatment or you have private medical insurance, our aim is to provide clients with specialist advice, from a fully qualified Consultant Vascular Surgeon, and a choice of modern treatments, which are tailored to suit your needs, at realistic and affordable prices. 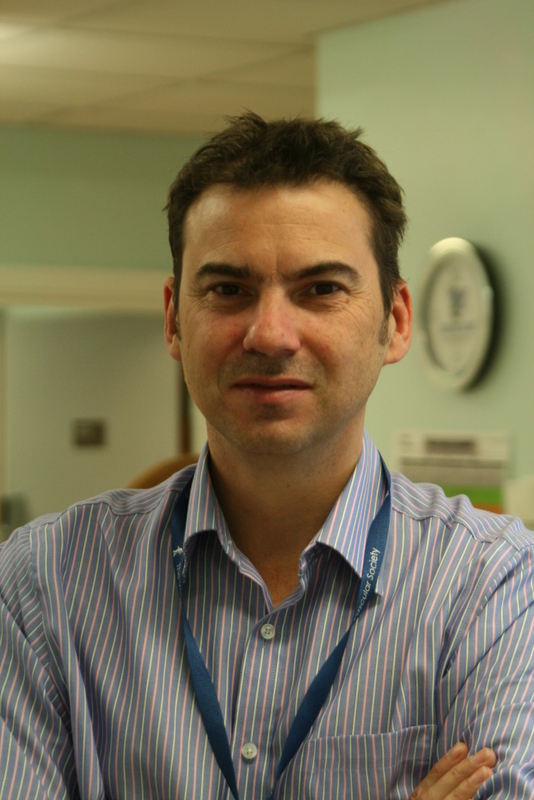 Andrew qualified from Bristol Medical School in 1987 and went on to train as a vascular specialist. In 2002 he was appointed to the post of Consultant Vascular Surgeon at The James Cook University Hospital providing vascular services within the NHS to populations in the Tees Valley, North Yorkshire and County Durham. With a specialist interest in varicose veins, Andrew has extensive experience in the clinical management of venous disease, performing around 200 varicose vein procedures annually. He has particular expertise with the VNUS closure procedure and trains other surgeons in this technique. Born and raised in Newcastle upon Tyne, Philip Davey obtained his primary medical degree in Scotland. He then returned to the North East to complete his surgical training and undertook his specialist vascular surgical training at The Freeman Hospital. With a special interest in modern, minimally invasive techniques, including varicose veins, he then completed a dedicated endovascular training fellowship in Perth, Western Australia. In 2010 he was appointed to the post of Consultant Vascular & Endovascular Surgeon within the County Durham & Darlington NHS Foundation Trust, providing conventional and modern surgical management of both venous and arterial disease. He is married with three children and enjoys reading, travel and foreign languages. He runs on a regular basis and has completed several local events for charity, including the Great North Run. 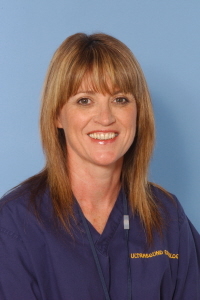 Chrissie graduated from Leeds University in 2000 with a postgraduate Diploma in Vascular, Cardiac and General Ultrasound. She has worked as a sonographer in Australia, Saudi Arabia and here in the UK and is a member of the Royal Society of Radiographers, the U.K. Accreditation Service and the British Medical Ultrasound Society. She is competent in all aspects of vascular ultrasound and has a special interest in varicose veins. 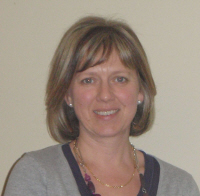 Fiona has a BSc(Hons) in Pharmacology and 11 years experience working within the pharmaceutical industry in sales and business development. She is married to Andrew and for the past 9 years has worked closely with him as his PA and Business Manager for Veinart. She is responsible for all the finance and administration of Veinart and will usually be your first point of contact with us.